More than 14,500 pigs have been culled in an eastern Chinese city, officials said Wednesday, as the world's largest pork producer scrambles to contain an outbreak of African swine fever. Beijing reported its first case of the disease in early August, and since then the virus has spread to pigs in several cities across China, requiring authorities to destroy large numbers of hogs. The government of the port city of Lianyungang, about 500km (300 miles) north of Shanghai, said it had culled the swine by Monday night in a quarantined area. Authorities said they had inspected four million other pigs in the city and found no other abnormalities. 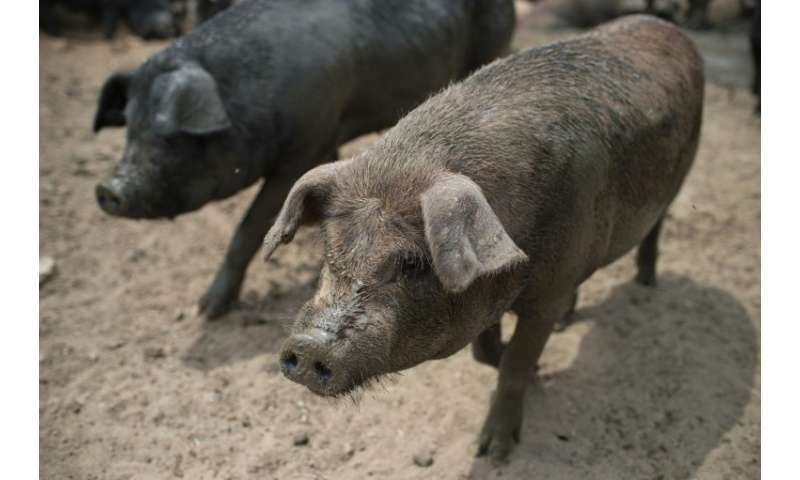 The UN Food and Agriculture Organisation (FAO) warned in May of the risk of the spread of African swine fever from Russia.